Since 1969, we've been a California based plastic manufacturer specialized in Precision Fabrication, CNC Machining, Die Cutting, Rapid Prototyping, and Clean Room Assembly of plastic and non-metallic components. Our highly experienced staff of machinists, quality personnel, and supervisors is dedicated to delivering the best quality plastic and non-metallic components in the industry. 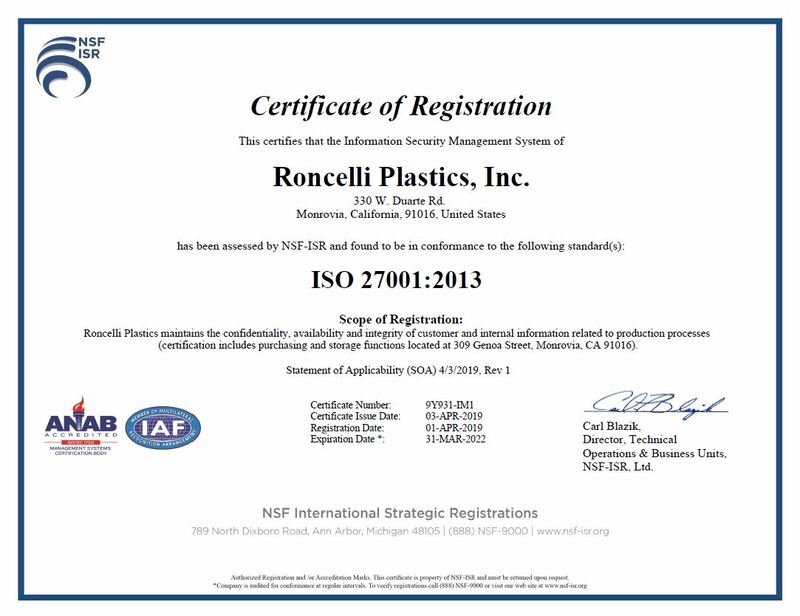 We're an AS9100 certified company who have enjoyed success over the years as a result of our commitment to quality, integrity, and excellence for every customer.